This year’s Three Score and Ten Banquet will be on Sunday April 28th at 12:15. Invitations have been mailed out. A signup sheet for servers, delivers, and cleanup crews is in the Gathering Area. A response is required no later than Friday April 19th. This year’s menu includes: Chicken, Twice Baked Potatoes, Vegetable Medley, Coleslaw, Rolls, Ice Cream and Brownies. Noon till ?? At Grater Park’s Pavilion. (In case of rain, at the church). Hosted by your Church Council. Food: We supply the pork and drinks. Games: bingo, bocce ball, horseshoes, and guessing games for the kids. The Senior Choir is looking for new members!! Please consider joining us as we begin our weekly rehearsals on Wednesday, September 5 from 6:45 – 8:00 PM. No experience necessary, just a love of singing! The Senior Choir needs YOU!! Contact Deb Olson (314-5243) if you have questions. Welcome to the Holy Trinity Lutheran Church of Ephrata website. We hope this site will help you learn more about us and our witness to Christ. We strive to recognize and celebrate the presence of Christ in the world around us. 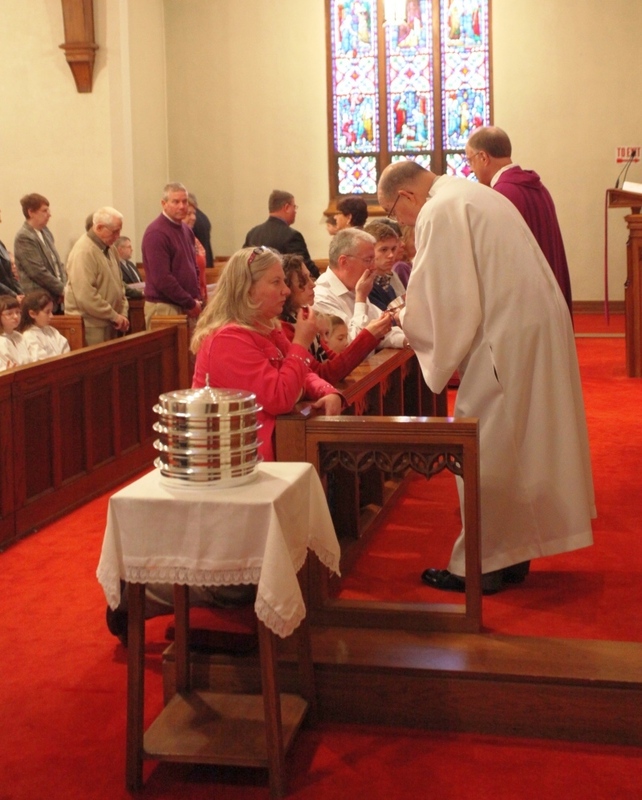 Holy Trinity has a long tradition of outreach and service to its members and the community. We hope you will join us for worship. Come see a slideshow of our community and get a glimpse of some of the many activities that take place at Holy Trinity. Come to the About Us section to meet the staff and clergy and find out what we're all about!